When you add a self-signed certificate to your website and trying to browse it you may experience the issue of stating “The security certificate presented by this website was not issued by a trusted certificate authority”. In order to avoid this you can add this to trusted certificate. Follow these steps to avoid this error messages. 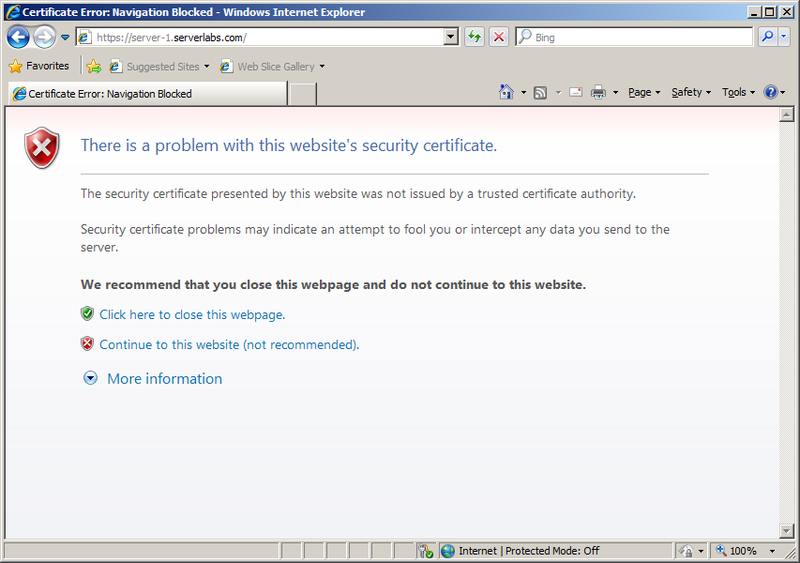 Please not that this certificate is not recommended in commercial websites. 3. 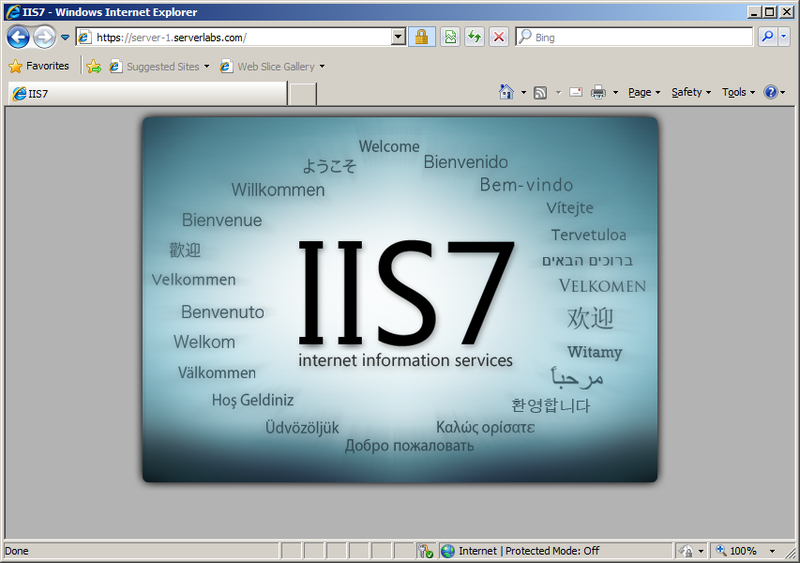 Now you need to select the service that you want to open, here select for certificates and click on Add button. 4. 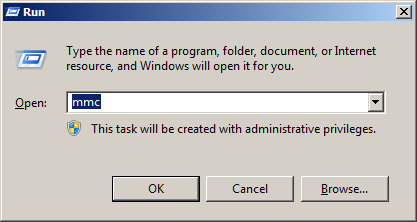 Since you want to manage the certificate for entire computer select computer account and click Next. 5. 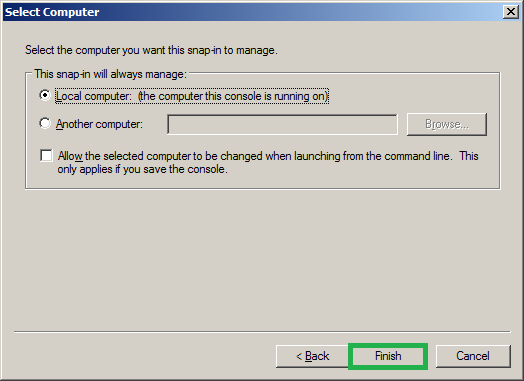 Since we are working on server we need to manage the same server so under select computer select local computer and click Finish. 6. 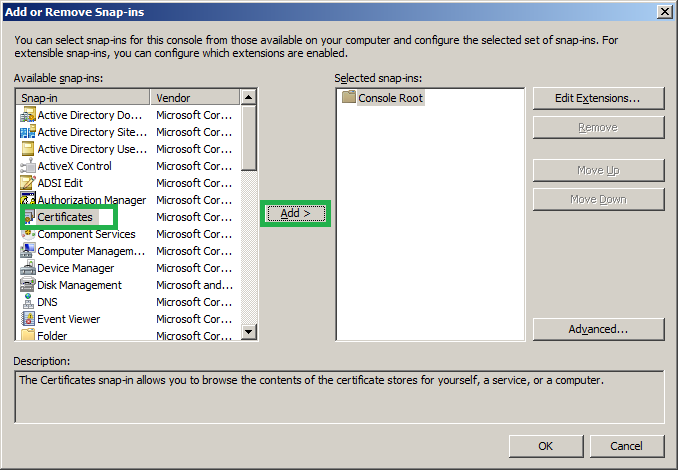 Click OK to open certificate manager. 7. 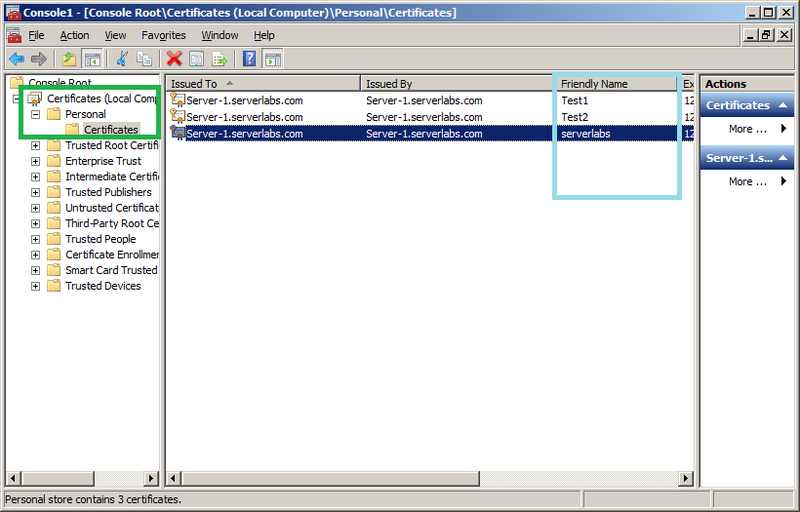 Select certificates->Personal->certificates. 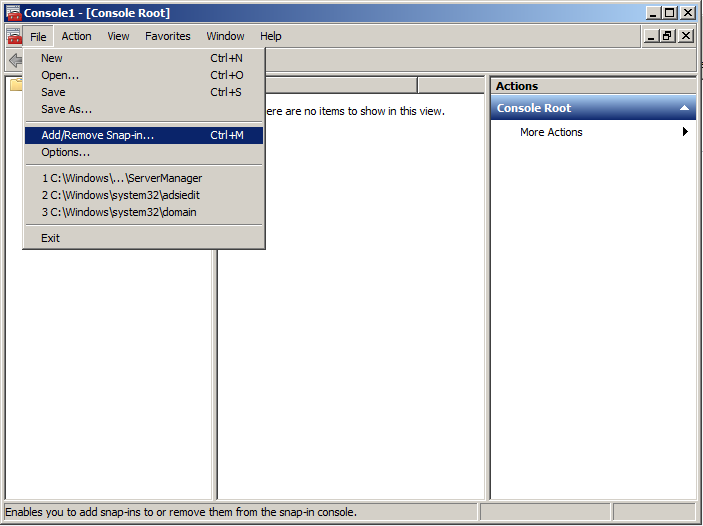 Now it will list out all the certificates installed on your server. 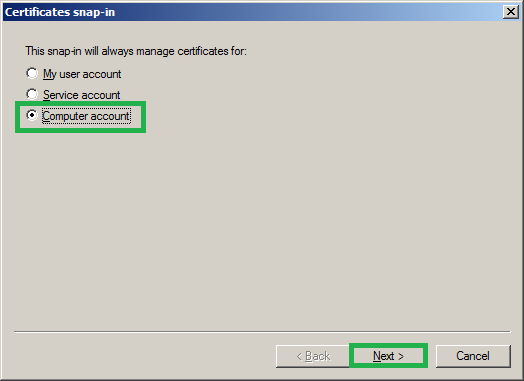 Select the certificate that you want to add to trusted certificate and remove the warning message. You can identify the certificate by looking at its friendly name. 8. Right click on the certificate and click on Copy. 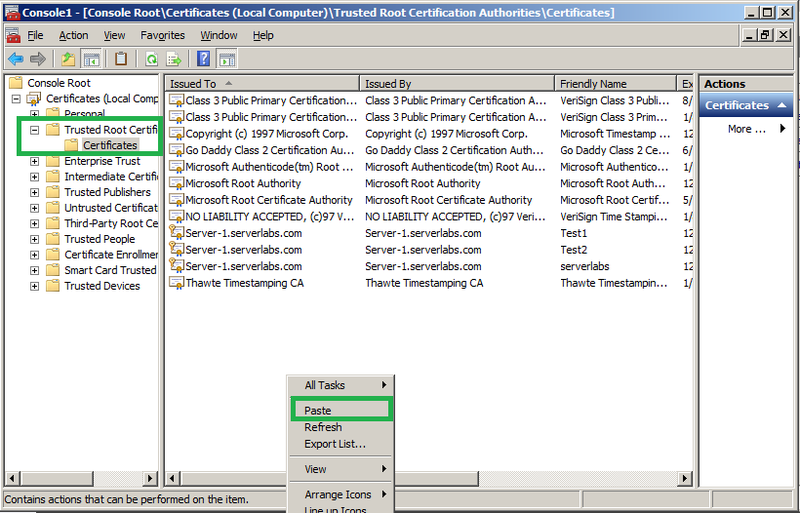 Expand the directory Trusted root certificate -> certificates-> right click and select Paste.